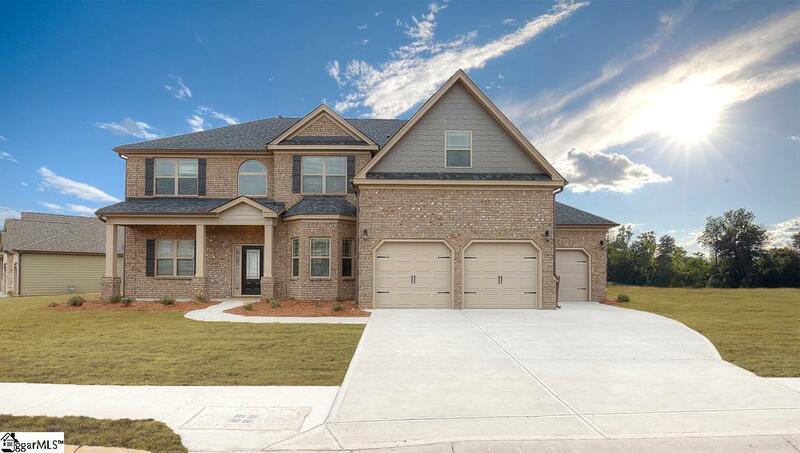 Only 1 Charleston floor plan left and 8 total remain in Kings Crossing.This beautiful two story home with 3 car garage has an open kitchen that boasts a large breakfast lounge, a gourmet kitchen with gas cooktop, double ovens, granite countertops, travertine backsplash and much more! 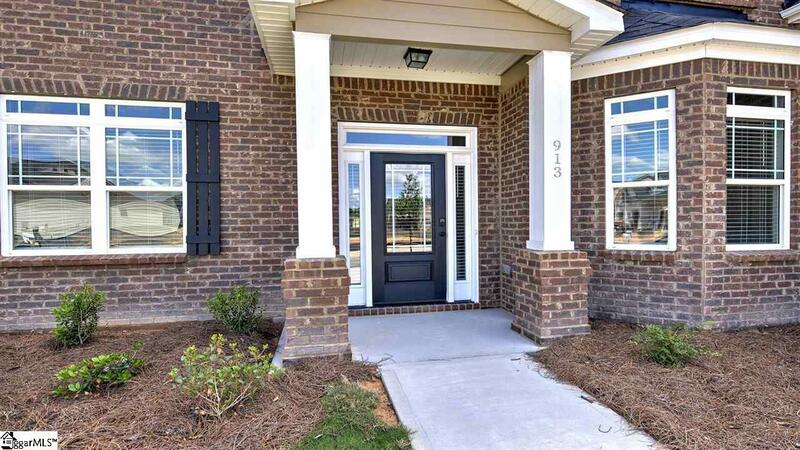 You will love the 10 ft. ceilings, elegant arched openings, coffered ceilings in the formal dining room, and the 5-in hand scraped hardwood floors in the foyer, extended foyer, kitchen, and breakfast lounge. Large family room, with full bath and bedroom downstairs, which is the perfect Mother-In-Law suite. The vaulted ceilings and sitting room in the master suite make this the perfect oasis for you. The large master bath includes a separate tub and tile shower, double sink vanity, linen closet and walk-in closet. Three other bedrooms with walk-in closests are located upstairs with a centrally located loft for family entertainment. Fully sodded yards and irrigation systems are included. 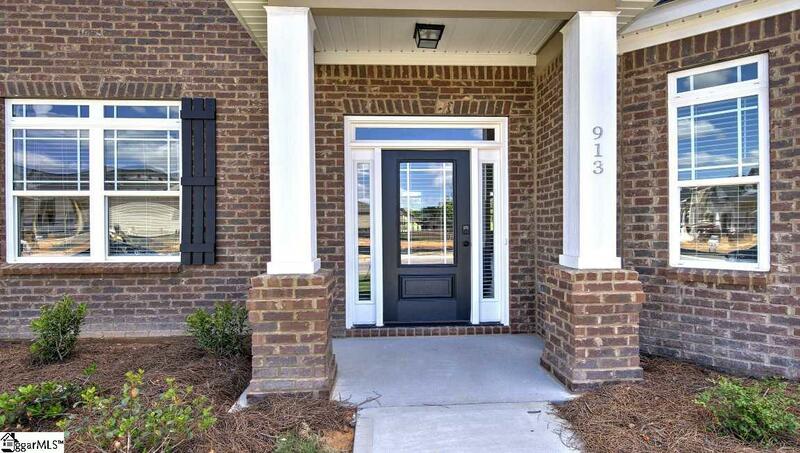 Located Minutes from downtown Simpsonville, I-385 and Fox Run Country Club. With top rated schools and estate sized home sites, this one backs up to a horse farm. Whats not to love? Must use builders contract. Pictures are an example of floor plan.